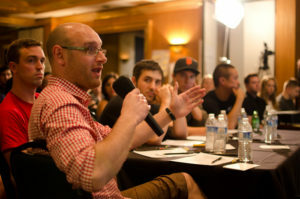 Since 2011, Startup Weekend Las Vegas has been one of the most attended and anticipated events in the startup community. This time around, Startup Weekend Las Vegas will take place Friday, November 18– 20, 2016. The event will be held at The Iron Yard Las Vegas campus. Startup Weekend is a 54-hour event where developers, designers and business folks come together to pitch an idea and launch a business, all in one weekend. It is a great opportunity to test startup ideas, meet potential co-founders, build the community in Las Vegas, and launch your next startup. 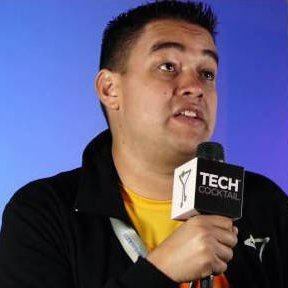 Shepherd says Las Vegas Startup Weekend will follow a basic model that is used at other Startup Weekend events around the globe. Startup Weekend events help participants grow their networks, build something awesome, and get inspired. Shepherd is organizing the event alongside by Dr. Janet Runge from UNLV. The weekend will be hosted by The Iron Yard, Las Vegas’ only code school. Participants will enjoy plenty of great food, a cool and supportive venue, special guest speakers, and plenty of energy from all the excited participants. 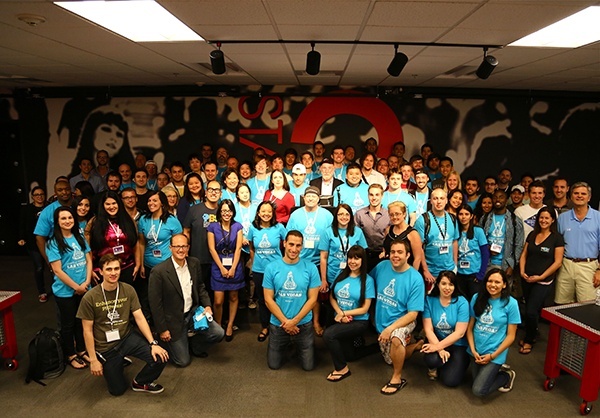 Get more information about Startup Weekend Las Vegas here! This should be really fun! I attended the first startup weekend as a member of the Las Vegas Ruby User Group and it was a blast; can’t wait!